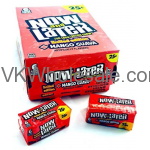 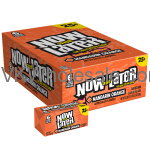 Minimum quantity for "Now & Later Candy Mango Guava 24/6 PCS Bars" is 1. 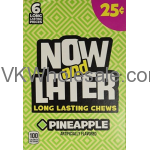 Minimum quantity for "Now & Later Candy Pineapple 24/6 PCS Bars" is 1. 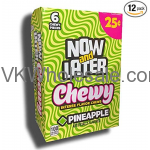 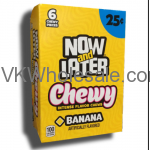 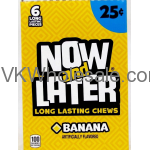 Minimum quantity for "Now & Later Candy Pineapple Chewy 24/6 PCS Bars" is 1. 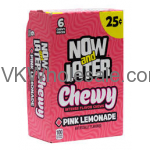 Minimum quantity for "Now & Later Candy Pink Lemonade Chewy 24/6 PCS Bars" is 1. 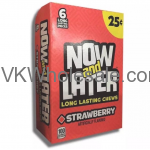 Minimum quantity for "Now & Later Candy Strawberry 24/6 PCS Bars" is 1. 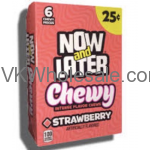 Minimum quantity for "Now & Later Candy Strawberry Chewy 24/6 PCS Bars" is 1. 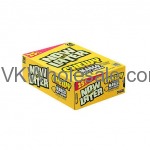 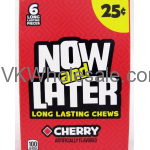 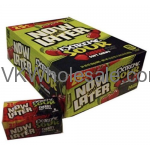 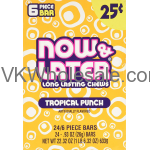 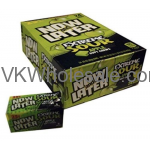 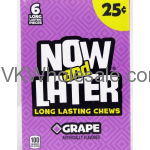 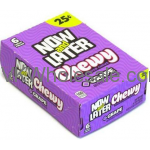 Minimum quantity for "Now & Later Candy Tropical Punch 24/6 PCS Bars" is 1. 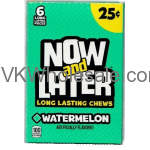 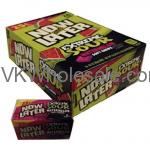 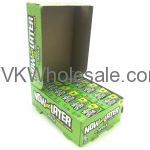 Minimum quantity for "Now & Later Candy Watermelon 24/6 PCS Bars" is 1. 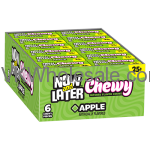 Minimum quantity for "Now & Later Candy Watermelon Chewy 24/6 PCS Bars" is 1.